Products Choosing the right timing belt for your application makes a difference! 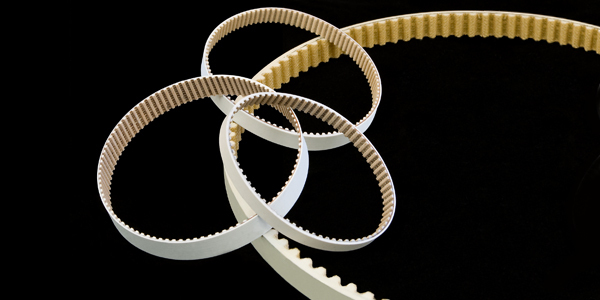 Choosing the right timing belt for your application makes a difference! SDP/SI offers the largest selection of high-quality inch and metric drive components available. Building a pulley and belt drive system? 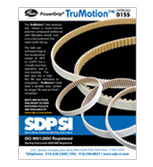 Satisfy all your mechanical component needs at SDP/SI.